How’s this for a mind-boggling number? $2 trillion. That’s how much cybercrime is projected to cost businesses by 2019, according to Forbes. Catastrophe: What Happens When the POS Goes Down? Let’s say you have the nation’s most beautiful omnichannel college store set-up: a bricks-and-mortar offering that draws traffic with a café and lounge chairs, an app with vibrant color photos of your spirit wear and gifts, and a website students can access from any device. 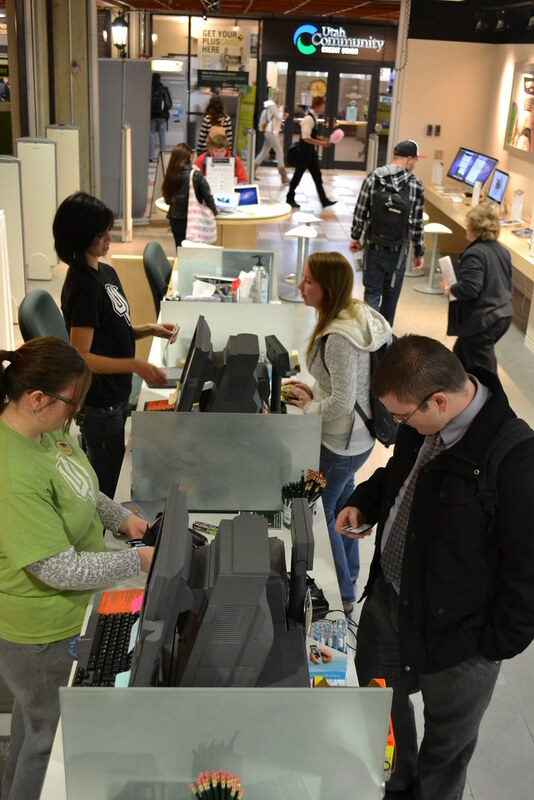 In 2011, Utah Valley University Bookstore made a brave choice: It transitioned from a locally-owned POS to an MBS Systems POS amid a rapid increase in student enrollment. Since then, MBS’ support and technology has allowed it to grow and develop along with the student population. 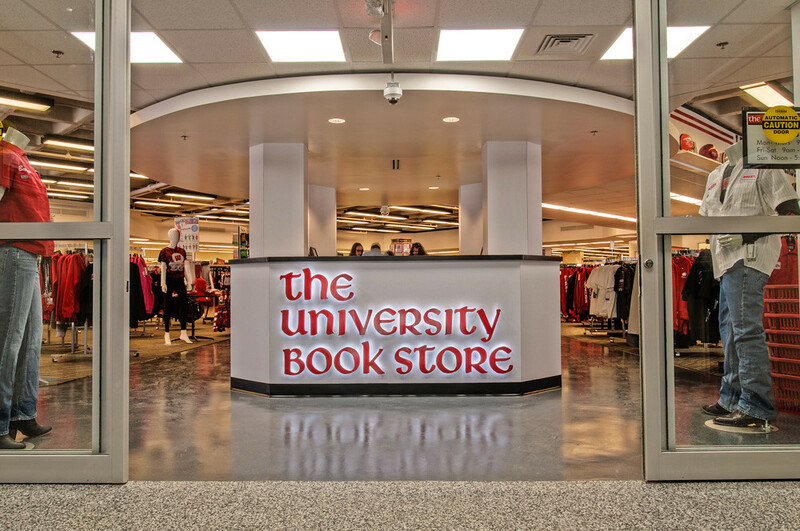 Since last October, University Book Store at University of Wisconsin – Madison has been under renovation. The 20,000 square foot remodel focused on adding space to their selling area and creating a more retail-centric atmosphere. The results, according to director Kevin Phelps, are phenomenal. In the following excerpt, from the article Making Omni-Channel Retailing A Reality, the author, Michael Griffiths of MicrosoftDynamics, highlights the importance of creating a united system in today's changing world of retail. See what Griffiths has to say below, then read the full article on Forbes.com for more information on how omni-channel retailing is impacting the industry. The following excerpt, from the article How JC Penney is using iPod Touches to revamp customer service in 1,100 stores, was written by Todd R. Weiss and published on CiteWorld.com. View the full article for more information on how JC Penney is using their mobile technology and their future plans for the POS option. The following article was written by Wendy Kaufman for NPR.org.